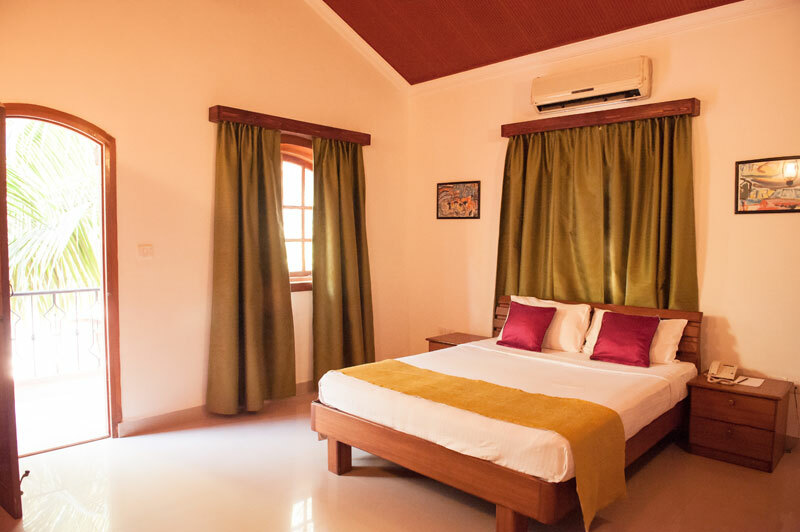 Each of our 3 bedroom Premium Garden villas are beautifully appointed and fully equipped with all the comforts of a contemporary Goan home. 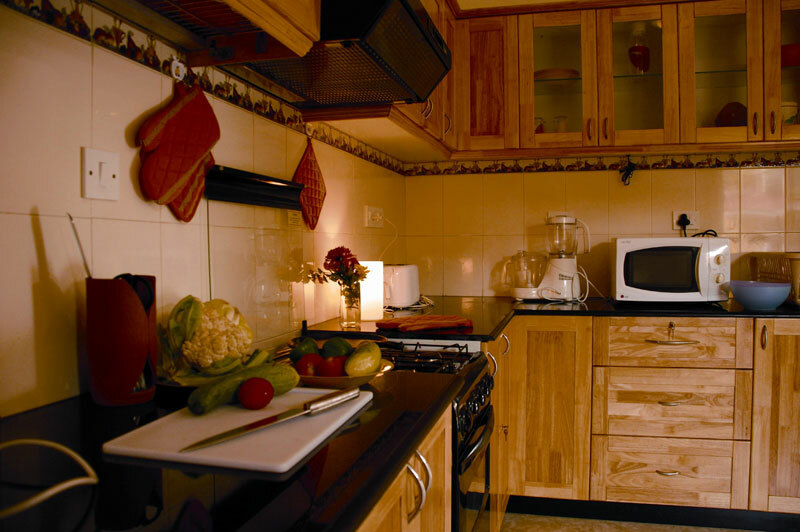 Combined with all the amenities of a full-service resort. 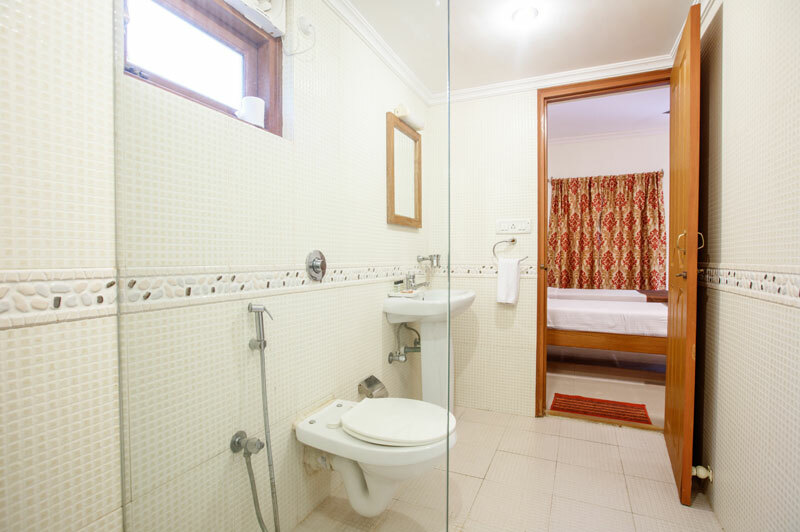 The resort offers amenities such as a 2 common swimming pools, restaurants and children’s play area. 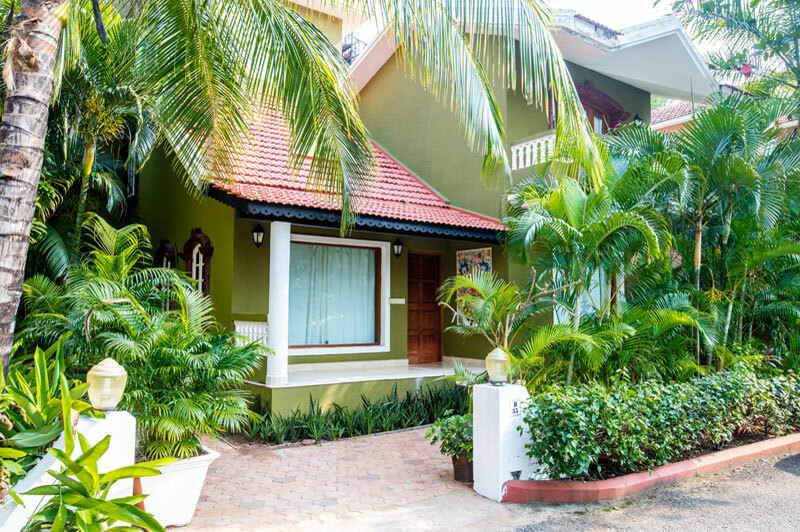 Our three bedroom Premium Garden villas in Goa offer a spacious 220 square metres of space, and are ideal for the extended family vacationer. 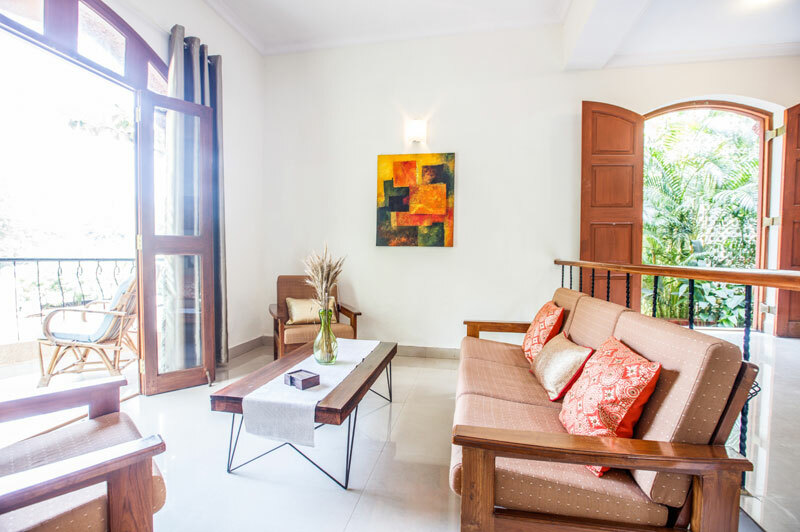 With more than 220 square metres, this villa is the epitome of relaxation with features such as private balconies and vaulted ceilings. 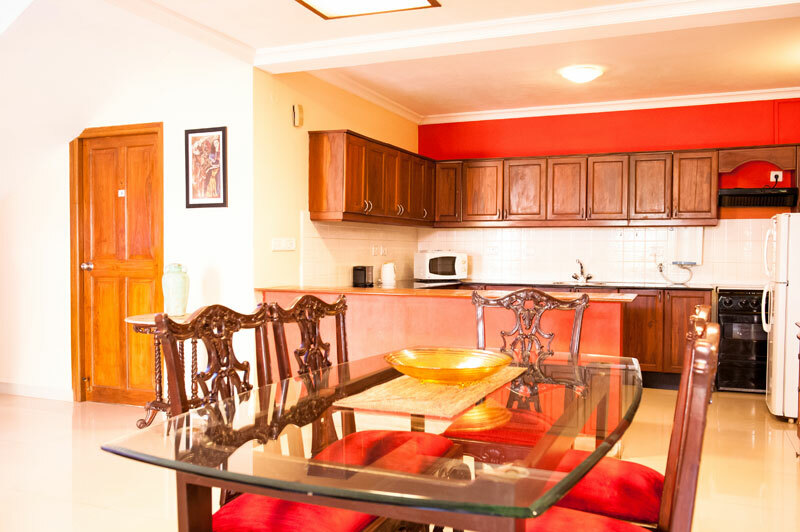 One bedroom on the ground floor and two on the first floor, a hall, dining area, kitchen and balconies are a standard configuration in majority of the villas. The living room area is not air conditioned. 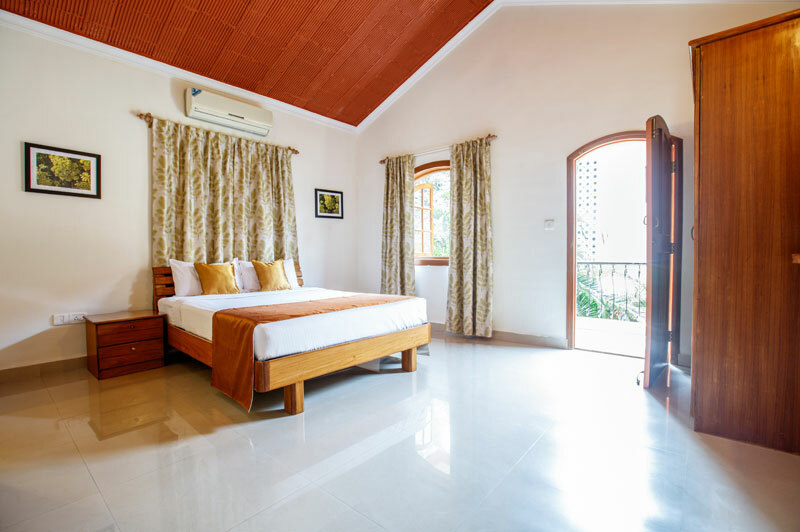 Extremely popular with guests, be it a family or a group of friends, it serves as an ideal home away from home, offering guests a memorable escapade. Everyone is too good and very very good cooperation and service.